Dr. Andrew Deceuster was raised in the bay area of California and came to study engineering. 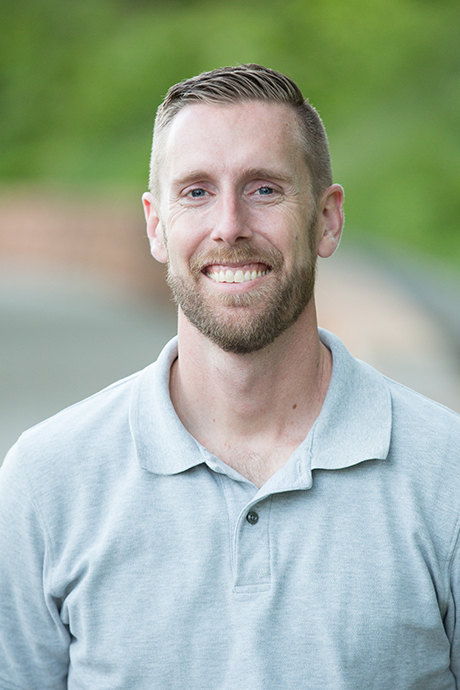 After completing a BS, MS, and PhD, Andrew worked in Portland before coming back and teaching at Weber State University and now Utah State University. My philosophy with teaching has always been to give the students meaningful and industrially related knowledge. Coming from industry has given me the information I need to make the important updates in the curriculum and help develop new courses. The need for industrially relevant information has been the driving force for my projects topics in the classroom. Working with industry allows the students to do research on new emerging technologies, network with the company, and better ingrain their course materials, while at the same time providing myself new information to integrate into my courses. When I am not working with industry I find my interests are in the design and prototyping arenas and I enjoy helping students gain these valuable skill sets. I have always enjoyed being able to interface with industry and research solutions to industrial problems. Many of those problems include: additive manufacturing, welding, thermal processing, mechanical design, and industrial design. As I move forward I plan to continue my efforts to further develop research opportunities and lab capabilities to further provide opportunities to students to work on meaningful research.